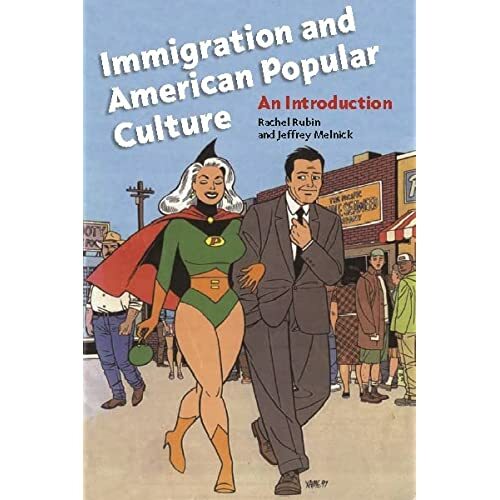 Bamboo Girl Zine and myself are mentioned in the newly released book, Immigration and American Popular Culture by Rachel Rubin and Jeffrey Melnick. I'm part of the exploration of Asian American zines in the 1990's. Righteous! You can find the listing on Amazon.com here.